Wouldn’t it be cool if we would always know what is the right thing to do, the right decision to take, the right thing to buy… well, there is a way. Once your Inner Energy is awakened, a new awareness starts manifesting inside. Technically speaking, it is like a new sense which – like any other sense – can be felt and experienced through the central nervous system. 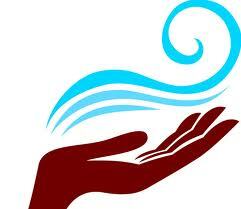 The sensation is a cool breeze in the hands and over the head, which can turn sometimes into warm and even hot vibrations. This Inner Energy is in every living being, and in everything that exists, but only in human beings it can be awakened. Then it starts flowing through us and distributes its healing and nourishing powers wherever they are needed. Everyone and everything in the universe emits vibrations. These vibrations are similar to the electromagnetic field of the body but they are of a subtler nature. 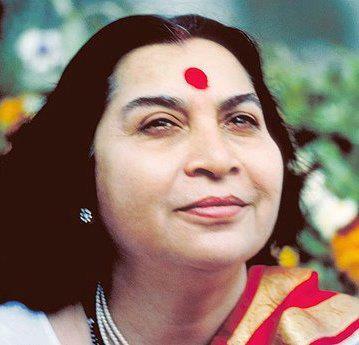 In the guided meditation by Shri Mataji in step 1 you were asked if you can feel the cool breeze over your head. That is the first time when you feel your own vibrations. Same, you are also able now to feel the vibrations of other people, animals, plants, objects or of decisions you have to make. Basically there are no limits. 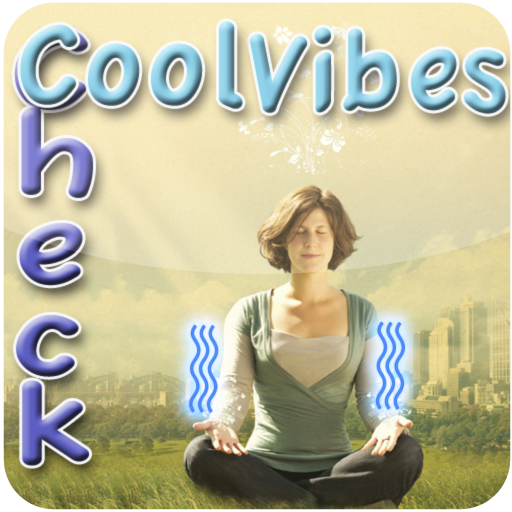 The rule is easy: if the vibrations are cool, it’s cool! If they are warm to hot, it indicates trouble. Sharpen your awareness. Start using your vibrations by feeling who and what emits cool or warm vibrations. You can check vibrations of people, photos of people, books, music, your food, things – basically of everything. See how the vibrations change from object to object. Also the vibrations of people can change from day-to-day, depending on the mood they are in. Feel the difference between cool and warm vibrations. You will get the clearest results after your meditation, when you are in a state of inner peace. We start simple, by checking vibrations in a general way. Later on you will learn more about what it means when some fingers or parts of the hands feel cool or warm. Note: It might be difficult to feel the vibrations clearly at the beginning. I personally felt only a faint coolness or warmth when I started with this meditation but over time the experience became stronger. It has to do with the state of our various energy centers but the more we meditate the more these centers clear which will result in a stronger flow of vibrations. Keep meditating every day. Meditation is important to make your inner energy stronger. It is like the oil that is needed to keep the oil-lamp burning. If you have not done the guided meditation to awaken the Inner Energy, yet, then see Step 1. 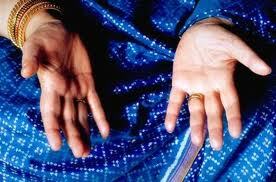 After the meditation hold both your hands towards any object, photos etc near you. See if the vibrations change to cool or warm. The more objects you ‘test’, the better you will feel a difference. One personal experience: When I was looking for a job in the past, I went through the job offers and checked the vibrations of each. I applied for all those where I felt cool vibrations and it turned out to be really good for me. I wish you a lot of fun by exploring the world of vibrations!